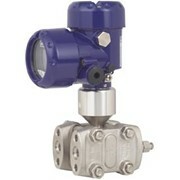 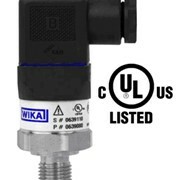 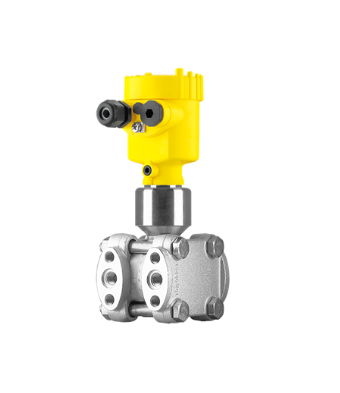 The differential pressure transmitter VEGADIF 65 can be used universally for the measurement of liquids, gases and vapours. 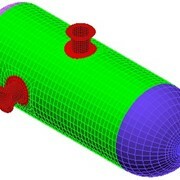 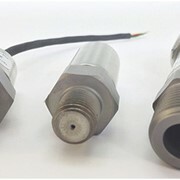 Typical applications are level measurements in pressurized vessels as well as flow measurements in combination with DP flow elements. 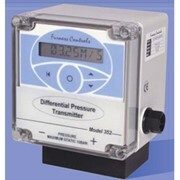 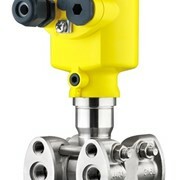 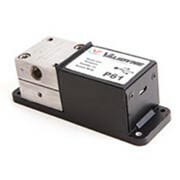 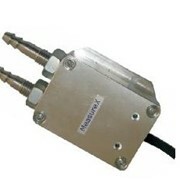 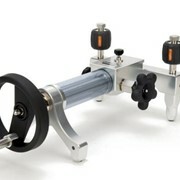 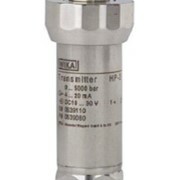 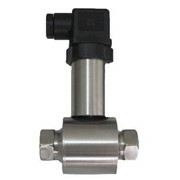 Further applications are pressure monitorings on filters as well as density and interface measurements.